Every bride should look and feel their best on their big day. 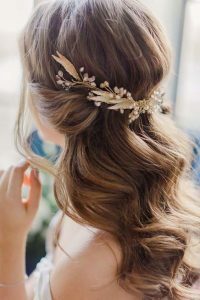 Whether you’re keeping it traditional with a classic church wedding or saying your vows on a beautiful beach, you’re going to need an equally stunning hairstyle to match. From classic updos to boho-chic, here are five gorgeous bridal hairstyles to suit any WA wedding. 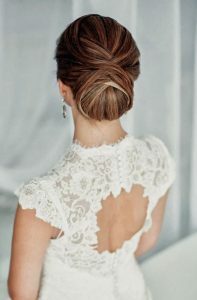 For an elegant and effortless bridal updo, you can’t go wrong with the classic chignon. Perfect for the modern and minimalist bride, this gorgeous bridal hairstyle is the ideal match for gowns with a bateau or “sweetheart” neckline. As one of the most versatile updos, the chignon can be tailored to suit any style. Keep it sleek and sophisticated for the traditional bridal look, or try a low twisted chignon for a textured twist on the popular classic. The ideal style for a warm wedding day in Perth! 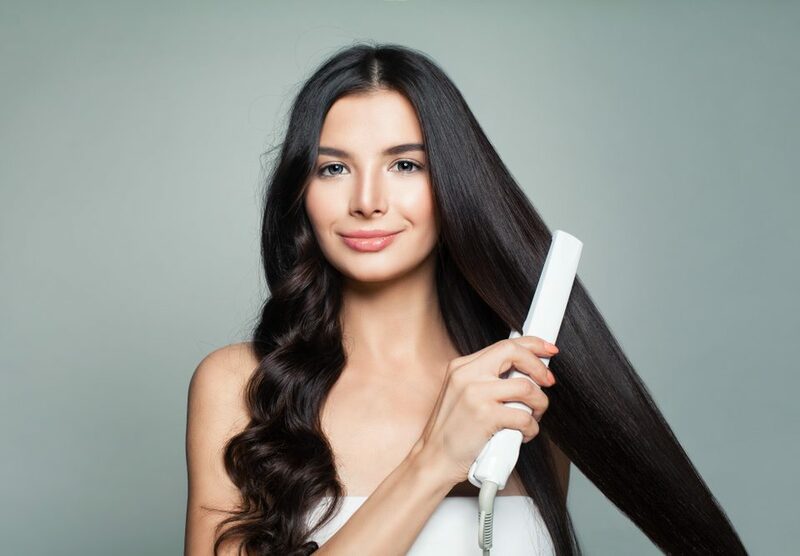 If you plan on leaving your hair down for your big day, loose curls or soft waves are the perfect way to achieve a romantic and glamorous bridal downdo. Pair this style with a v-neck gown to elongate your overall look, or match a gorgeous halterneck dress with romantic waves that fall loose across the back. If you’re looking to show off your shoulders, try pinning the waves back with a small hair accessory or move the curls to one side with a simple side part. 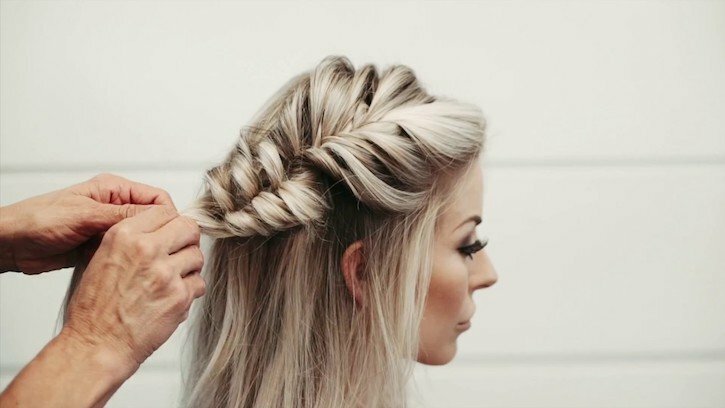 A half-up, half-down wedding hairstyle is the perfect look for brides who want to keep it long whilst ensuring their hair stays in place as they say ‘I do’. Ideal for brides with longer locks, half-up curls look gorgeous against a backless dress or paired with a light flowing gown. Hold the hair back with a half-up braid or incorporate a simple floral headpiece for the ultimate ethereal look. If you’re looking to throw it back to the past on your big day, these vintage-inspired retro waves will bring some good old-fashioned Hollywood glamour into your wedding ceremony. Beautiful left as cascading waves, or equally gorgeous pushed to one side, the expert hair stylists at Rebecca Oates can help you achieve this vintage look with a simple wave set. This boho-inspired bridal hairstyle is the perfect match for a WA outdoor wedding. 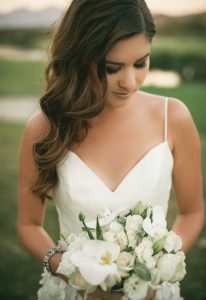 If you’re set to say your I do’s surrounded by nature and Perth’s beautiful beaches, a braided updo with floral accessories is the perfect way to ensure you look the part. Pair with a lace dress and a matching bouquet to complete the boho-chic look. At Rebecca Oates, we want your wedding day to be nothing short of perfection. 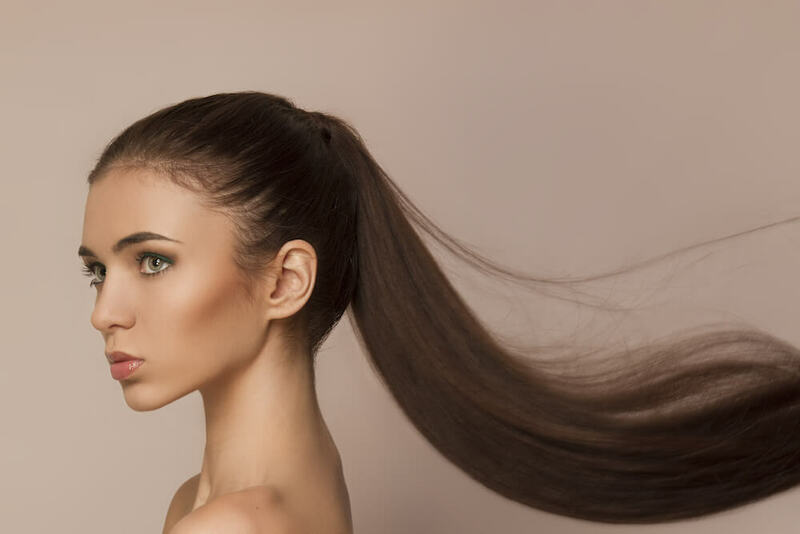 Our expert Perth hairstylists are highly trained in the latest bridal hairstyles and techniques, and can help you find the perfect bridal style to match your gown and wedding venue. Whether you’re joining the event as a guest or bride, book an appointment at our Bicton hair salon for impeccable styling services today.